There is an OSHA regulation for just about everything. Our professionals will help you interpret what OSHA wants you to do and develop a program or compliance strategy that fits into your operation instead standing of apart from it. SRM has a proven track record with businesses large and small, local and national, and in a wide variety of industries. Our knowledgeable professionals have years of experience as safety consultants, industry managers as well as industry regulators. When you choose SRM, you receive personal attention and work directly with our easily accessible Principal Consultants. SRM’s goal is to streamline your safety programs so they work within your operations instead of standing apart from them. The SRM philosophy is straight forward. 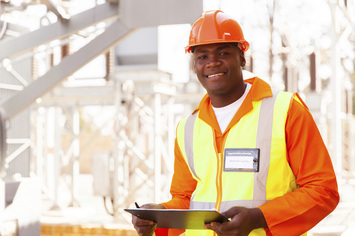 When clear and manageable safety procedures are integrated into your operations your company can develop a proactive safety culture that reduces your risks and costs of compliance.